Finding off-campus housing near Temple University can be a bit…tedious. There are so many different neighborhoods to choose from in Philadelphia leaving you with hundreds of options to sort through. 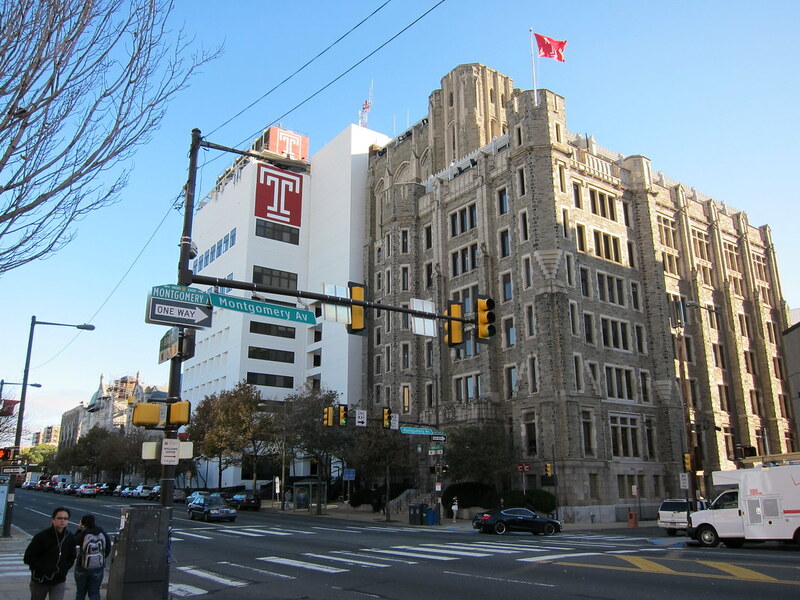 You can view all of them on our Temple University map page. This entry was posted in Temple University on December 4, 2018 by Karina Laufenberg.